*If ads pop up and you can’t get out of them, click over to the space around the ad and it should disappear! 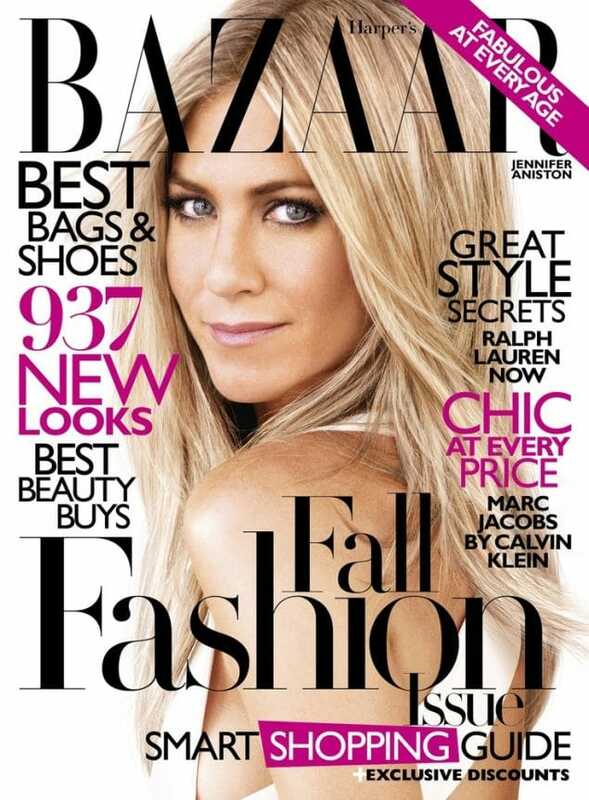 * Head over to Mercury Magazines and sign up to receive a FREE Harper’s Bazaar Magazine Subscription! Keep in mind you may be offered several other different subscriptions based on the answers you give when filling out your information. You can score up to three free subscriptions!